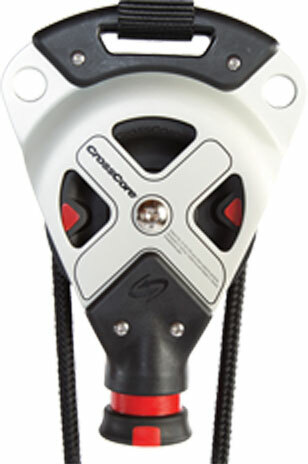 CrossCore® provides two easy and direct pathways to becoming CrossCore Instructor certified. To speak with our CrossCore Education Team, please call 1.800.847.7746 or contact us at education@crosscore.com. If you are a facility interested in hosting a training please fill out our Training Request Form. 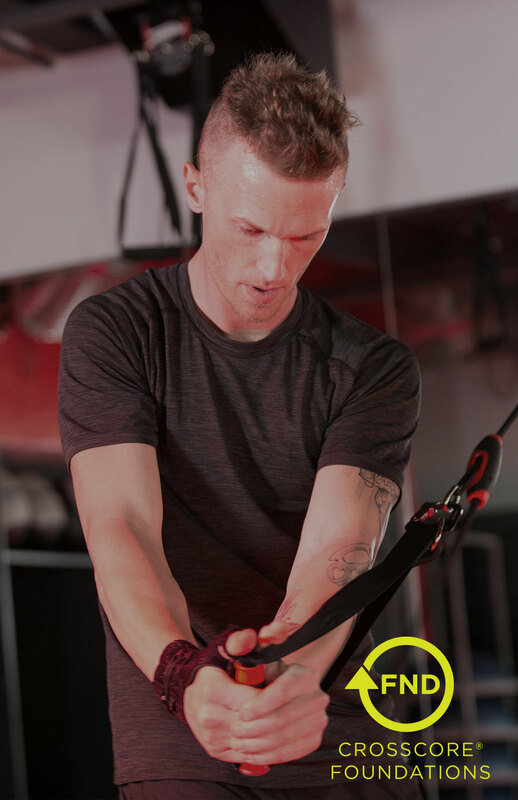 Enhance your training and instructor skills with CrossCore’s cutting edge programming. 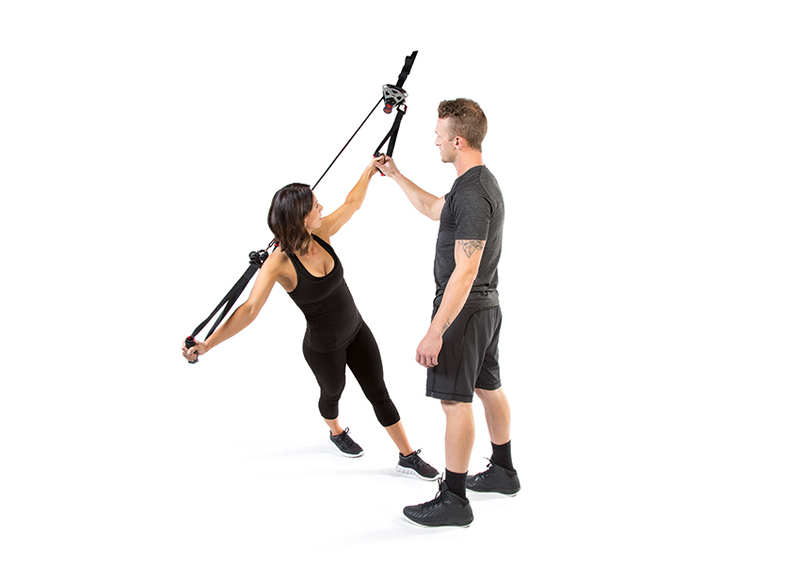 This full day course provides an introduction to Rotational Bodyweight Training™ and includes an explanation of the planes of motion, the importance of neuromuscular control and the difference between open and closed kinetic chain movements. If you already have a certification in suspension-oriented training with another organization, we offer the shortened CrossCore Bridge course. This 4-hour course is offered in both live and online formats, and covers the essentials needed to become a CrossCore RBT™ Certified Instructor. Note: Those already certified in suspended bodyweight training must provide proof of certification within the past two years. 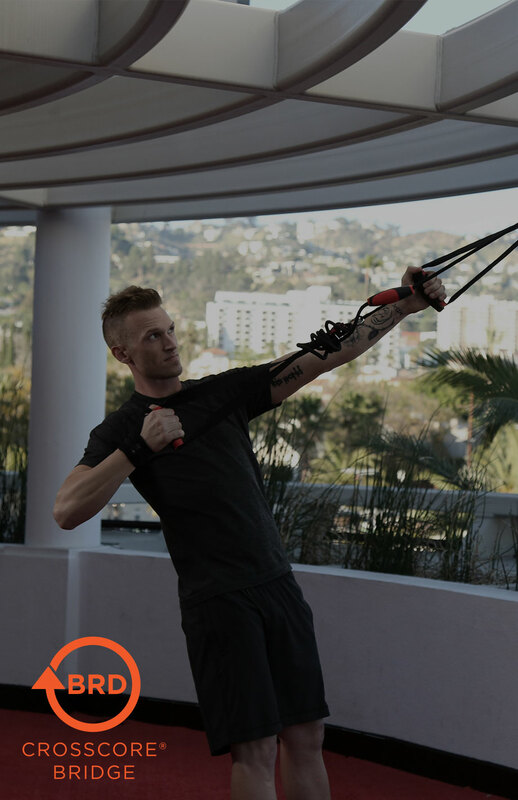 We accept certifications from TRX, Red Cord, and Primal 7. Be a leader in fitness! CrossCore® Partners are facilities that want to receive added benefits from their relationship with CrossCore and Mad Dogg Athletics, Inc. CrossCore Partners can generate new opportunities by hosting CrossCore Foundations and Bridge Courses for their members and clients. CrossCore provides partners with programming versatility and ensures that clients will experience the improved function and performance of the CrossCore and see the results.